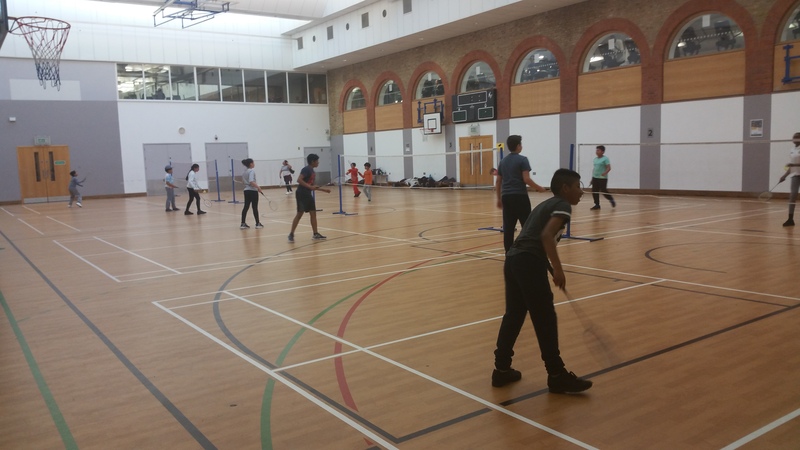 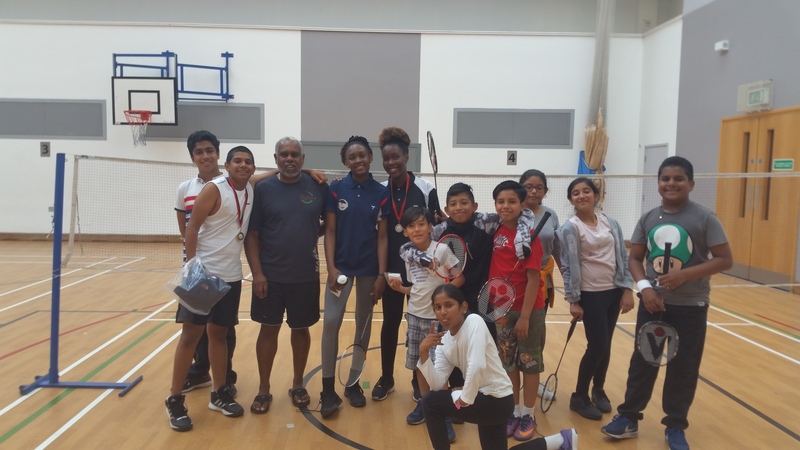 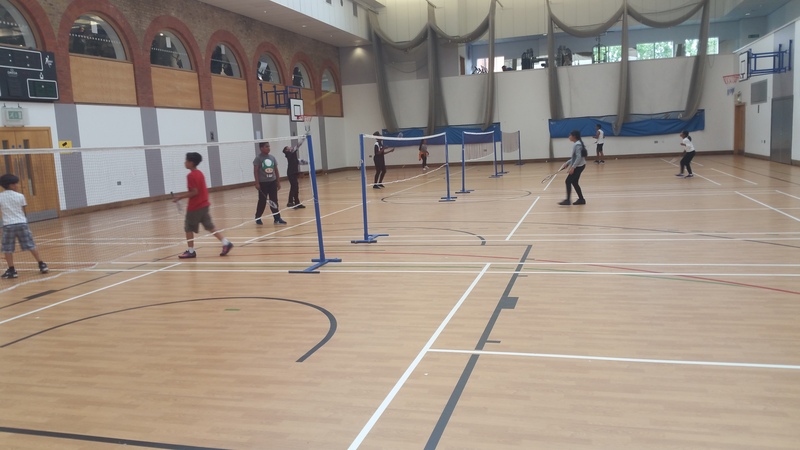 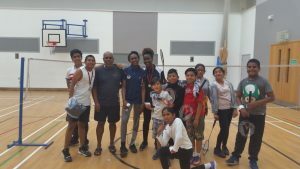 Black Arrows held their end of summer term Inter-Club Badminton tournament at East Ham Leisure Centre, on Saturday15th July to mark the end of the Junior club sessions, which will stop for the summer holidays and recommence on Saturday 9th September 2017. 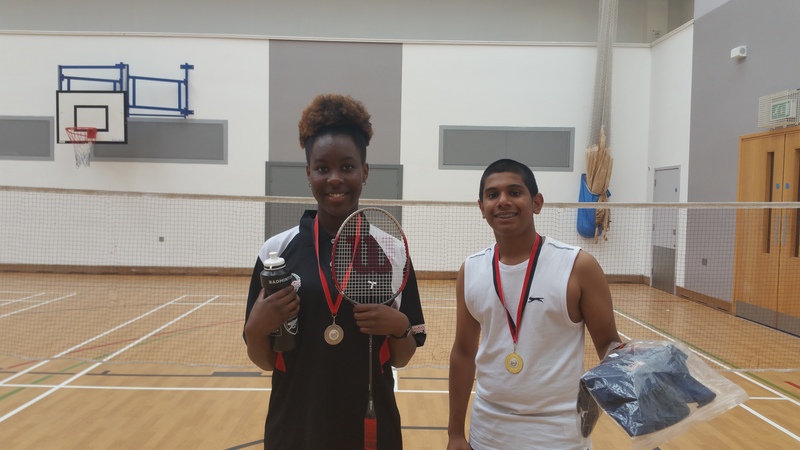 The Singles tournament was won by Adith Santhos Menon, who remained undefeated winning all 10 of his matches scoring a total of 150 points, Zoe Aimey finished 2nd winning 9 out of 10 matches, scoring a total of 148 points. 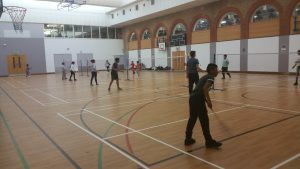 Dale Aimey finished 3rd, winning 8 out of 10 matches, finishing with a total of 138 points. 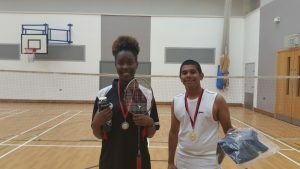 Medals and prizes was awarded to Adith & Zoe, with all participants receiving a KARAKAL prize, donated by Black Arrows sponsors Karakal Worldwide Ltd, http://www.karakal.com.